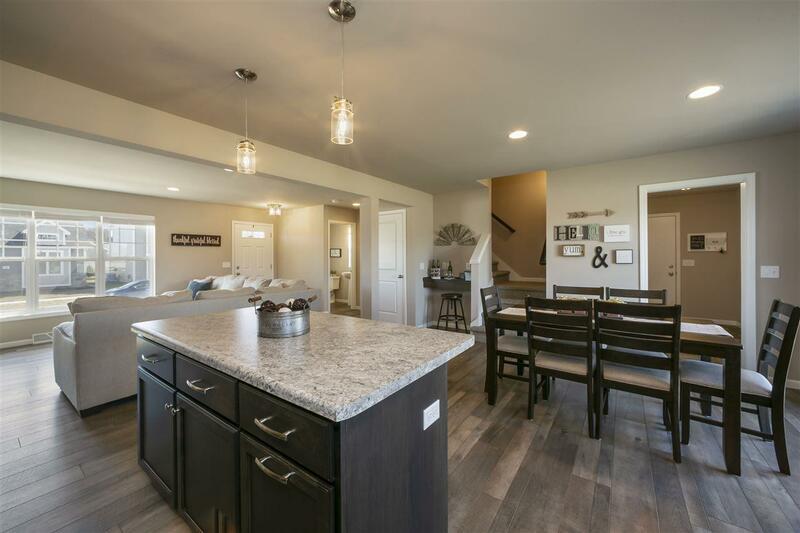 1848 Morning Mist Way, Madison, WI 53718 (#1853442) :: Nicole Charles & Associates, Inc. WELCOME TO YOUR HAPPY PLACE!! Exciting 3 Bedroom, 2.5 Bath 2 Story that boasts a super modern open concept that you will love! 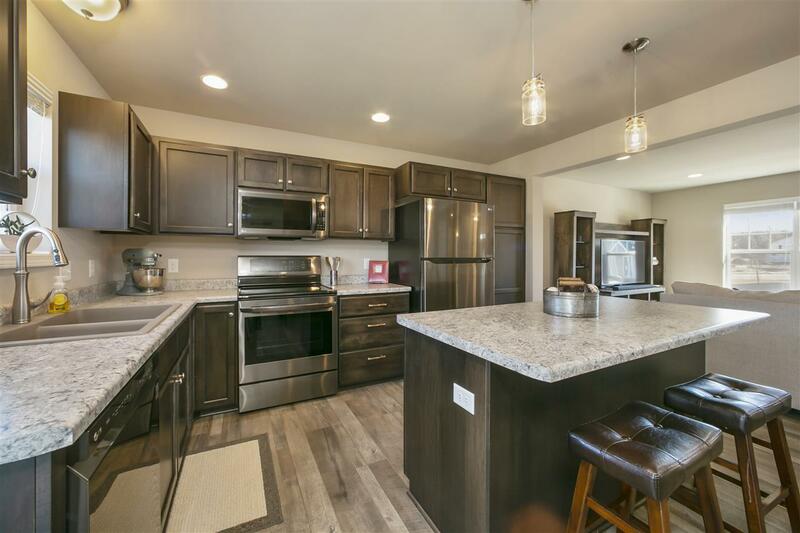 Gorgeous kitchen with sweet island/breakfast bar and stainless steel appliances, living room with oh so much natural light. Main floor laundry too! Master suite with private bath and huge walk in closet. Lower level ready to finish in to your man cave! 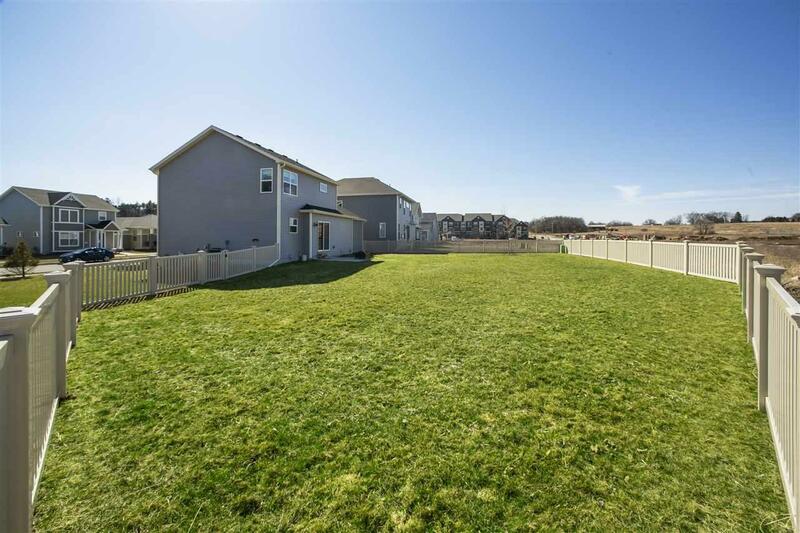 Fantastic fenced yard that you can enjoy from your paved patio!! Close to shopping & restaurants. Easy access to the Interstate.